A simple reminder. There is evil in the world. But there is hope. We will never forget the tragedy and the innocent victims who lost their lives on September 11, 2001. A simple reminder. There is evil in the world. 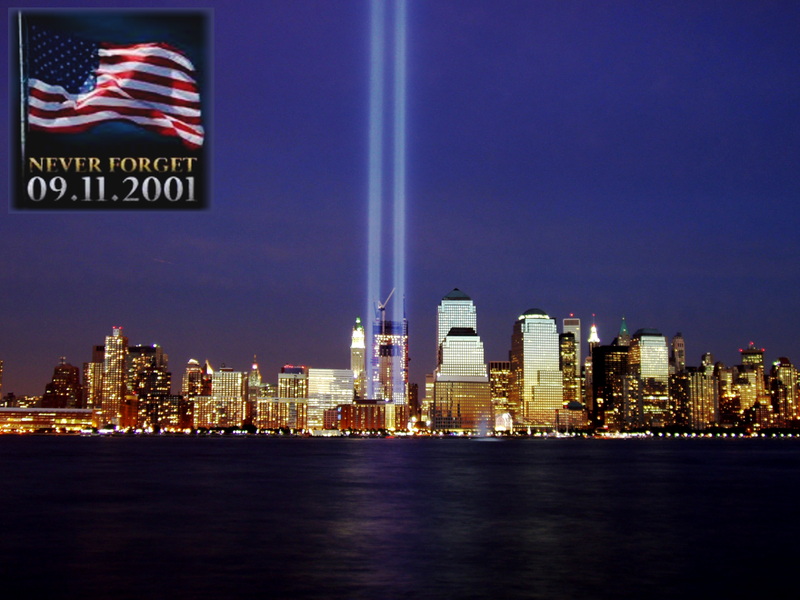 We will never forget the tragedy and the innocent victims who lost their lives on September 11, 2001.